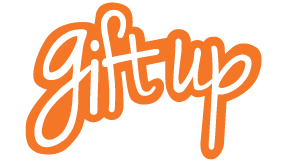 What is the Yiftee GiftUp API? 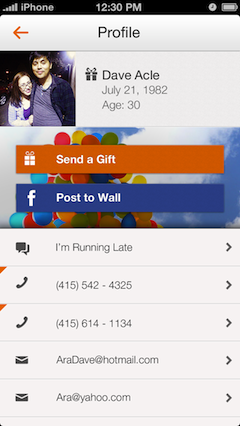 Add gifting to your app with a few lines of code. 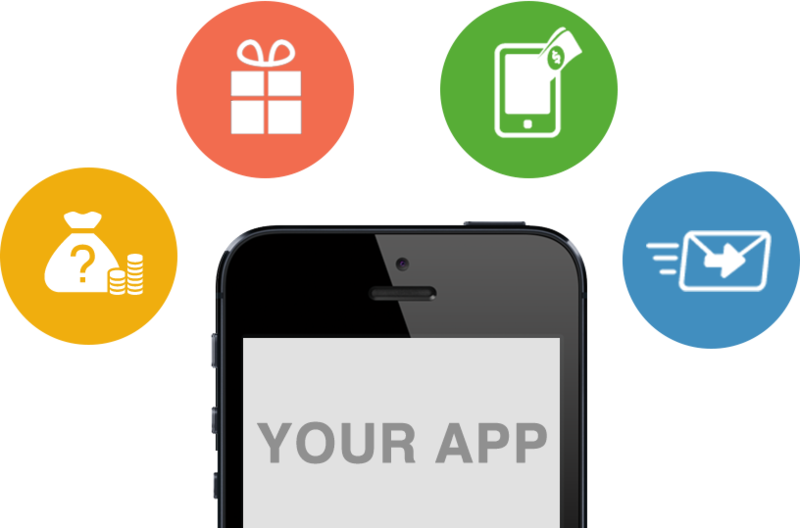 Yiftee will share revenue for the gifts bought via your application or website. It's like "Facebook Gifts" for everyone else. Few lines of code and you're done. 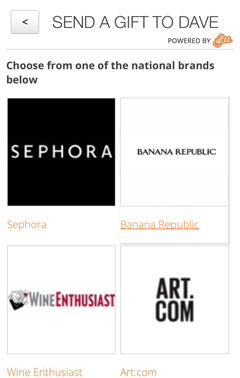 The API uses the Yiftee.com backend which offers gifts at over two million merchants all over the US. We'll take care of processing the user's payment for you. You do not need to worry about PCI compliance, fraud, or implementing a payment solution. The gift recipient will be notified instantly via email or text. Gifts sent can be co-branded with your company's logo and tagline. You have complete control over the merchants your users sees.